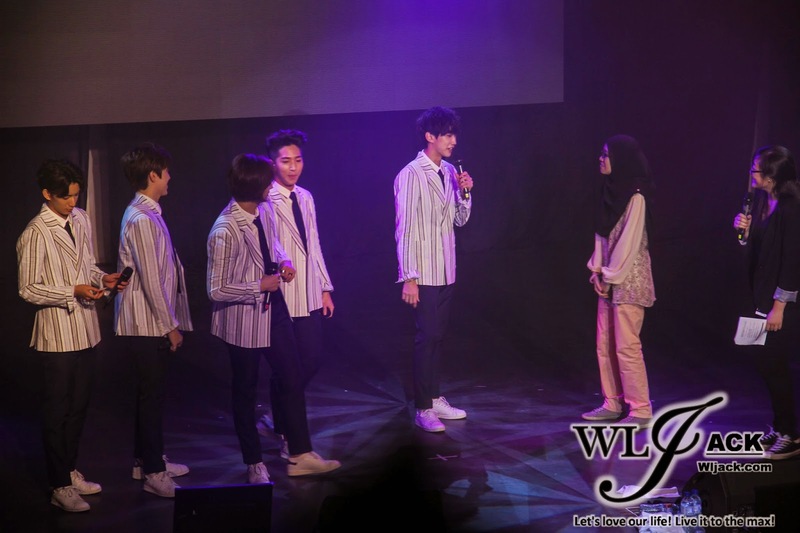 Kuala Lumpur, January 2015 – Korean boyband B1A4 has had their first solo performance here in Malaysia. 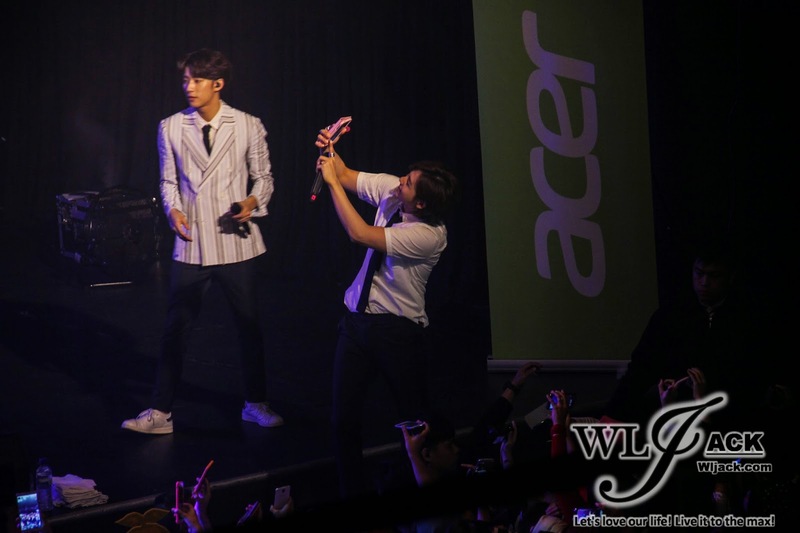 Organized by TGM events and sponsored by Acer Malaysia, the “Let’s Fly with B1A4 and Acer” Malaysia first solo performance has been held at KL Live on 10th January 2015. This event is co-organized by CJ E&M, WM Entertainment and M-Live. Our team from wljack.com & loong-updates.blogspot.com were given an opportunity to do a coverage on the event. 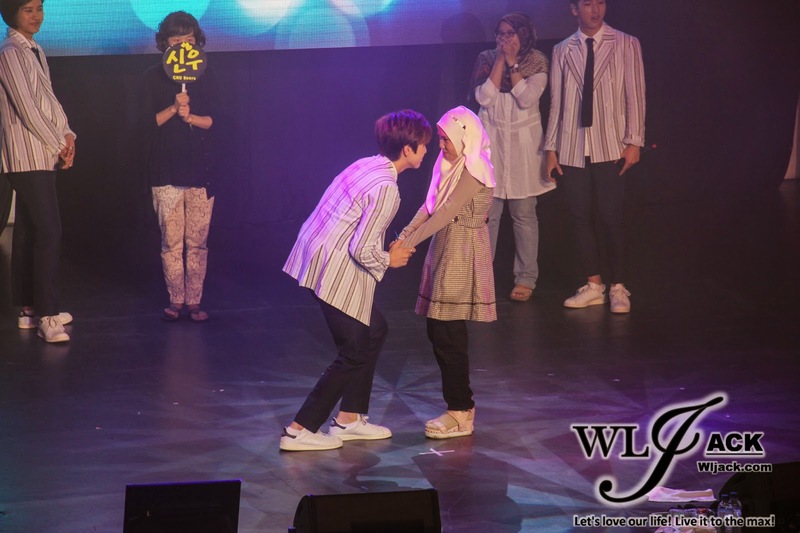 Get Up-close and personal with B1A4! 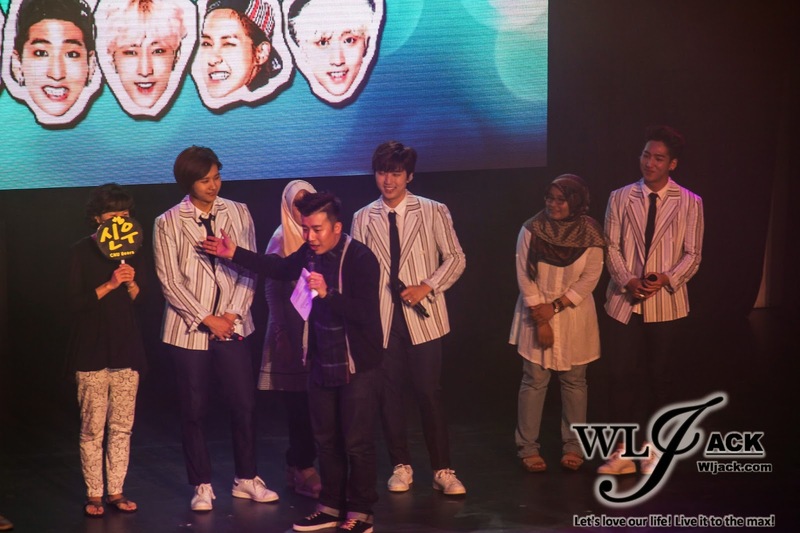 The special fan-meeting is a great chance for the Malaysian fans to meet their favourite idols LIVE in front of them. 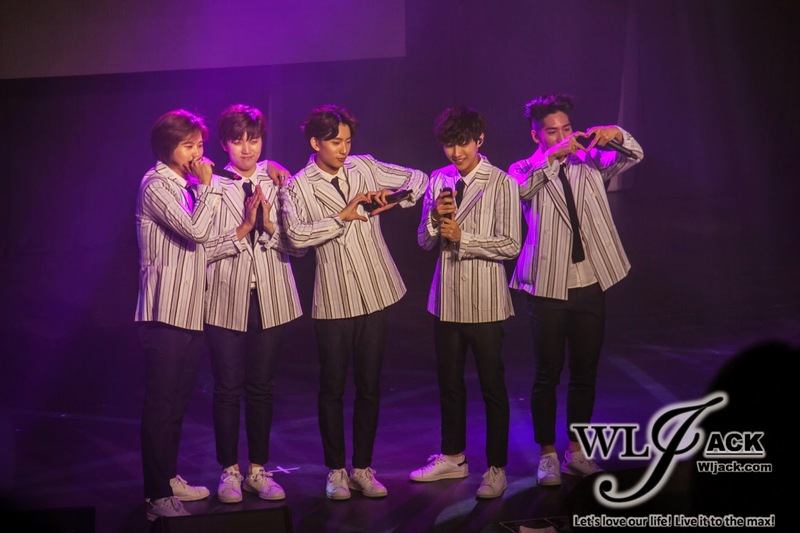 It is not just a performance event but also an event whereby the fans were given with the opportunity to interact with B1A4 up-close. Appeared On Stage! Fans Cheered Crazily For them! 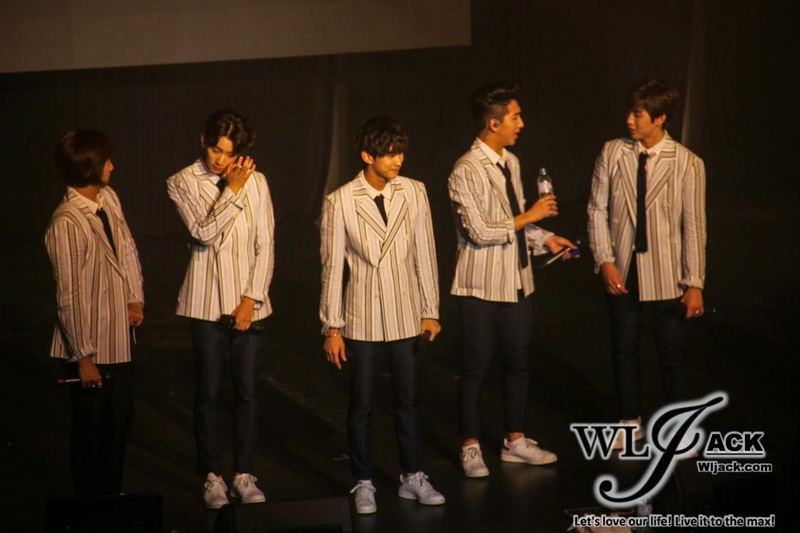 As B1A4 appeared on stage, the fans cheered and screamed for their idols. 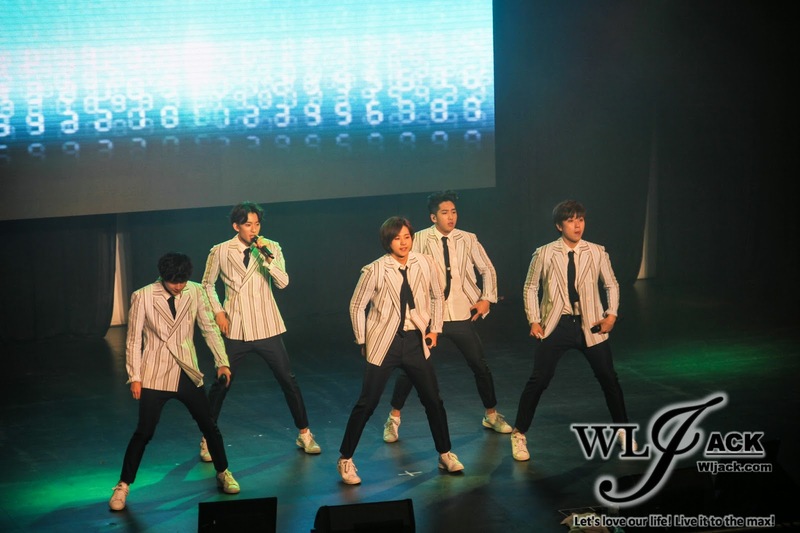 The boys kicked off the event by singing two songs including “OK” and “Beautiful Target”! After their first segment of singing performances, Bernard Hiew, the emcee host of the night has come on stage and chit-chatted with B1A4. 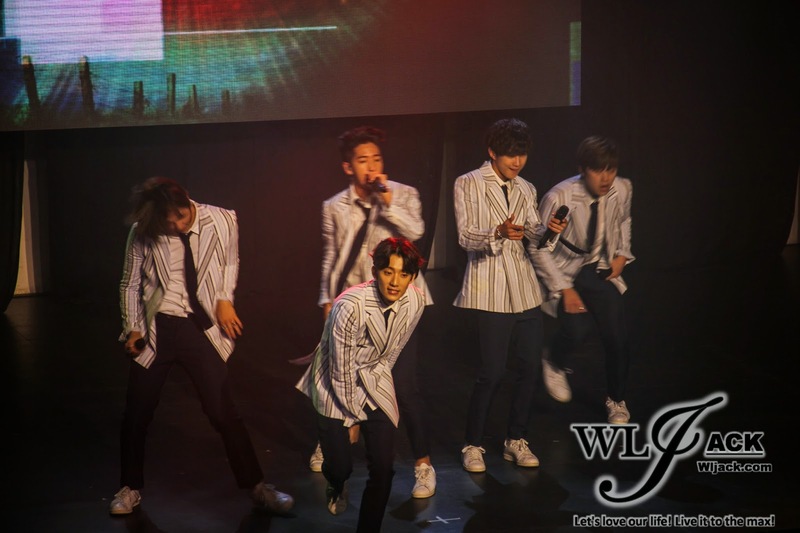 All of the boys seem very excited to be able to come to Malaysia and meet their fans! They then performed another two songs, “Lonely” and “IF” before proceeding to the next session which was the game with fans session! Interaction With Fans! Pop Pop Parody! There were quite a number of small notes pasted on a board. 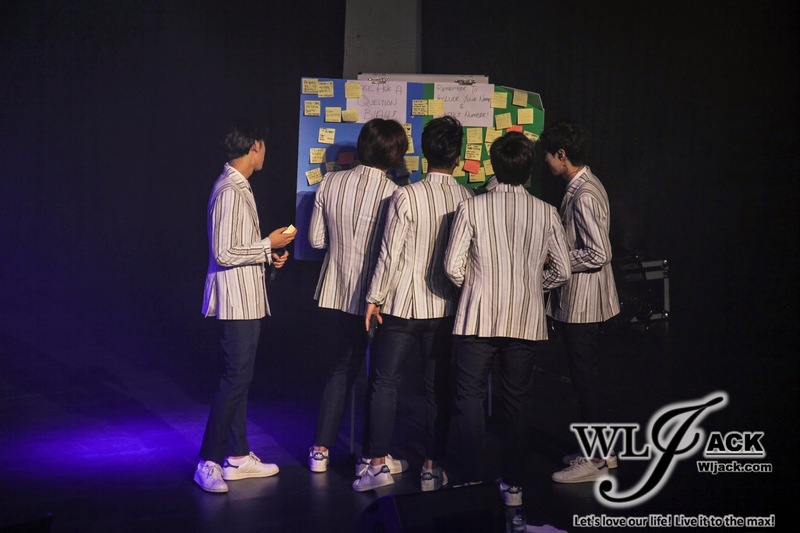 Those small notes consist of special request or questions from the fans. 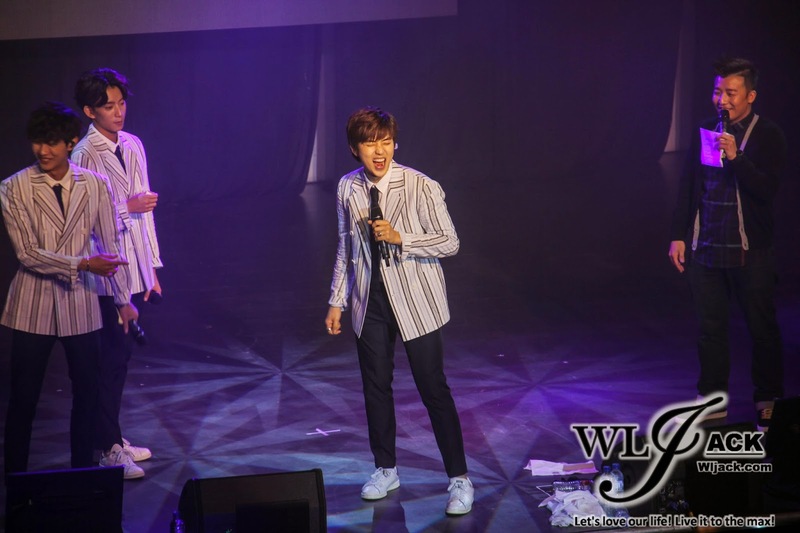 B1A4 members have picked up a few notes and they sportingly did what their fans requested them to do. For example, some requested them to sing Happy Birthday song to them while some requested them to say I love you to them. The boys were kind enough to fulfill those requests for their fans! After that, there was a session named as Pop Pop Parody session whereby the selected lucky fans got the chance to interact with their favourite members according to the specific poses or scenarios shown on the screen. It was a surprise to these selected fans! 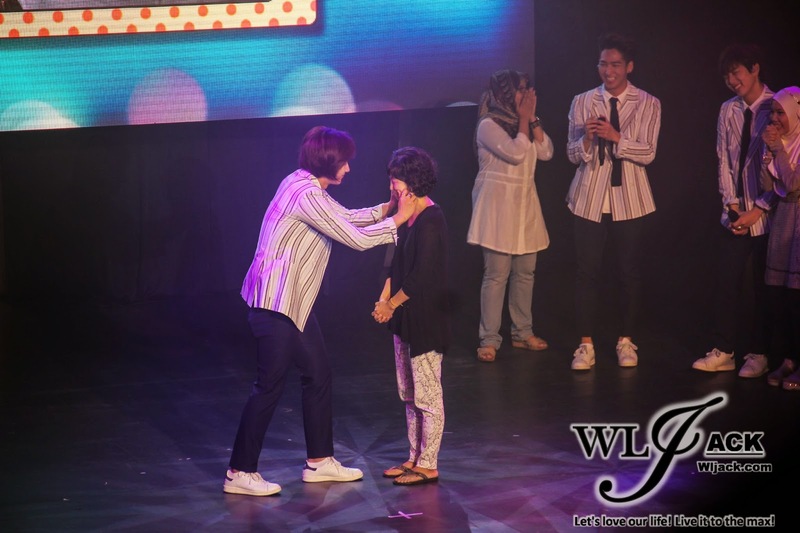 They were very happy and some of them who are opportunitists even took the chance to hug their idols on stage. A series of songs performed! It was a PRETTY SOLO DAY! WHAT’S HAPPENING? Baby, it’s a Goodnight! Of course, 4 songs was definitely not enough for the fans. 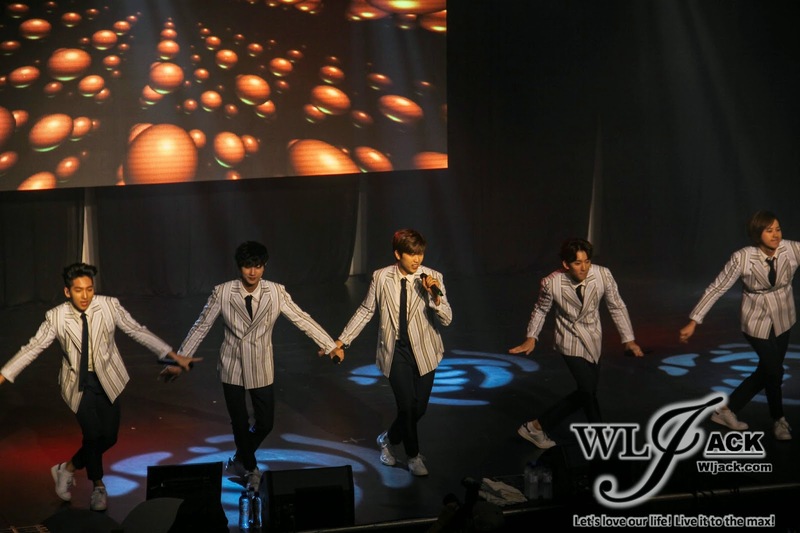 The boys then proceeded with the singing performance of another few of their well-loved songs including “Pretty”, “Solo Day”, “A glass of water”, “What’s Happening” and “Baby Goodnight”. Goodbye Speech To The Fans! Hi-touch with VIP & VVIP fans! Finally, it came to near the end of the show. The boys have given a goodbye speech to the fans. 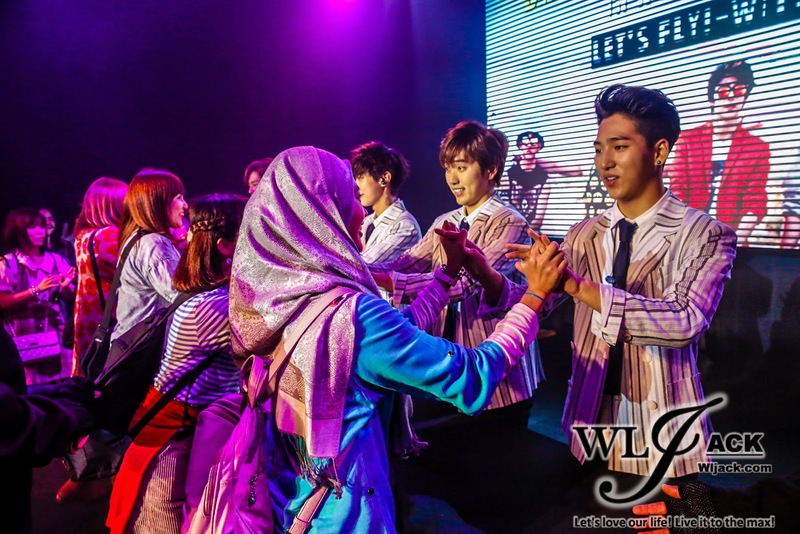 They were very happy to be able to spend time with the Malaysia fans. 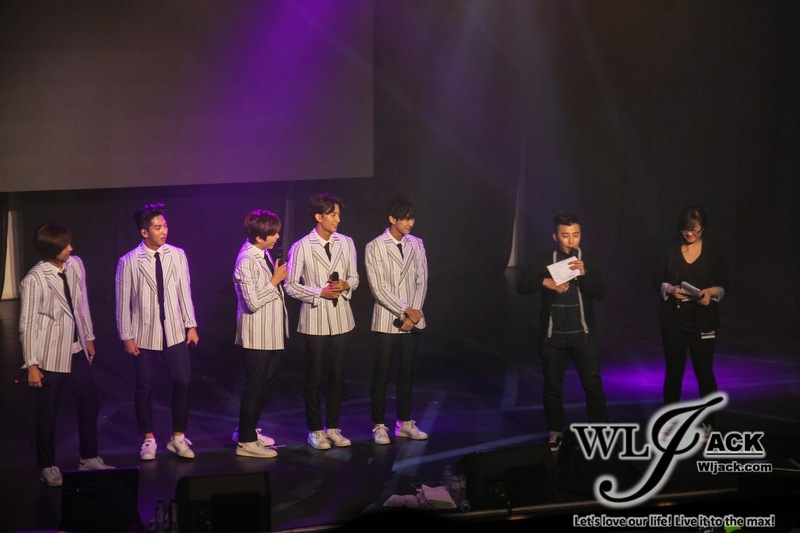 They also thanked the fans and they said that they are going to work even harder in the future! 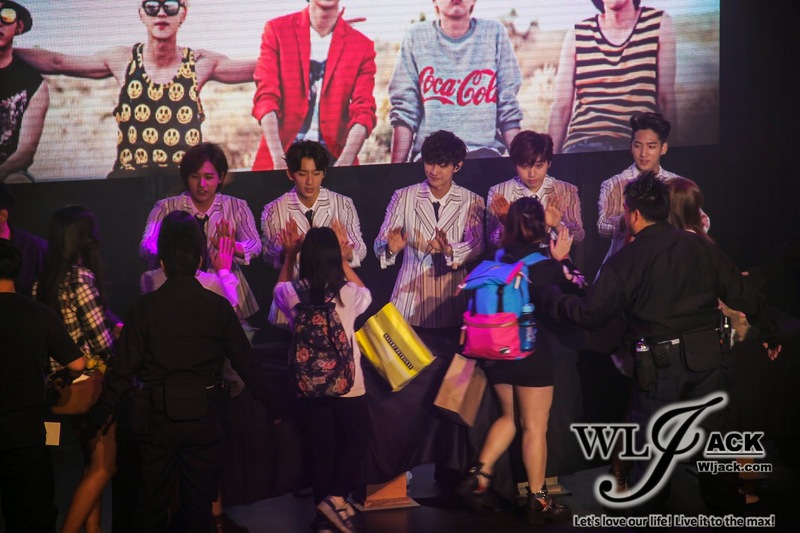 Then, there was a Hi-touch session between B1A4 and the VIP & VVIP fans. Credits to official photographer for the close-up Hi-Touch photo. After the hi-touch session, B1A4 has performed their very last song of the night, “You Are My Girl”! It was a really special event for the BANA and I am sure all of them have enjoyed the event. 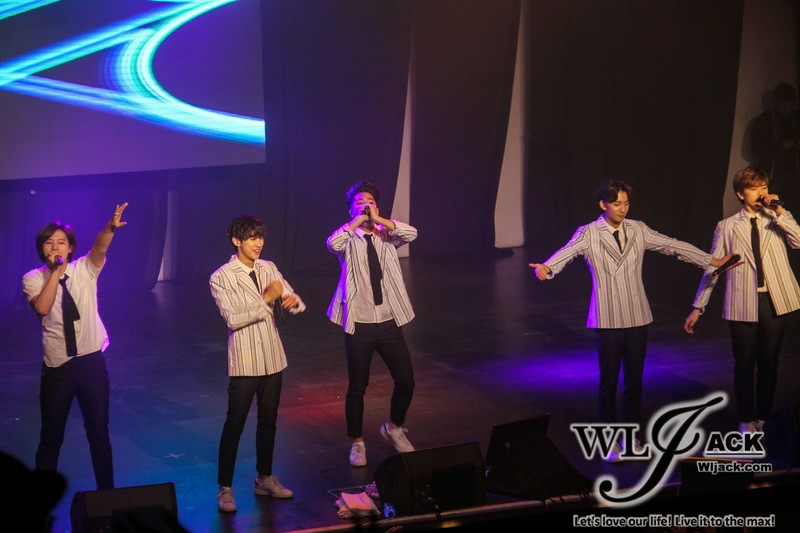 Although there were some issues that have arisen from the event, I actually felt that the event itself was well-handled and the organizer has done their best to bring B1A4 closer to their fans. Last but not least, thanks TGM Events for inviting me to do a coverage on this event.